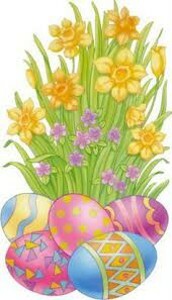 April 1: School Resumes & Monday Morning Message @ 8:15 "SMILE"
I hope you have all enjoyed your Spring Break as a family and are ready to begin our 4th quarter of school! Your child's 3rd quarter report cards will be sent home with students April 3-5 with optional parent teacher conferences scheduled by classroom teachers on either Thursday, April 4th from 4:00-6:00 or on Friday, April 5th from 8:00-noon. 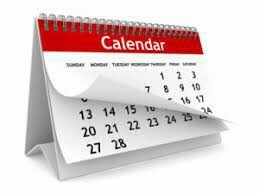 If you wish to schedule a conference simply email or connect with your child's teacher. At the March 11th School Board meeting, the Board of trustees addressed the five emergency closure days and the two hour delayed start. After a thoughtful discussion the Board determined that there will be no changes to the remaining instructional year. The closures will not be rescheduled. 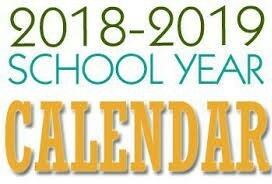 During the month of April, we will be focused on year end goals, state testing, and believe it or not, gearing up for next year. 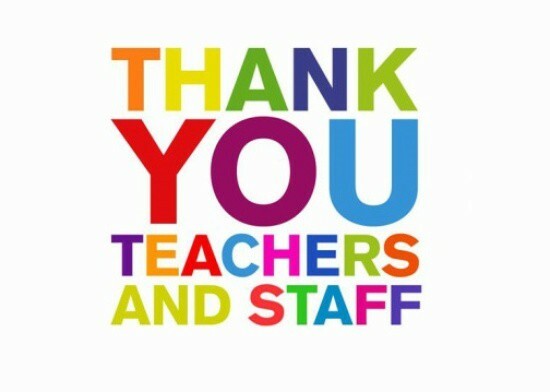 Periodically I am asked how we place children into classrooms for the following school year. As a staff, we spend a lot of time meeting and grouping students by a variety of attributes (ie. gender, achievement, learning styles, gross/fine motor skills, friendships, same names, and more). I also do consider special written requests when the letter advocates for the needs of your child rather than a specific friend or teacher request. The deadline for any written notes submitted to me will be May 3rd (vberg@mdsd.org). I want to assure you that this is a responsibility we do not take lightly and will strive to create the best learning environment for all of our 413 students. 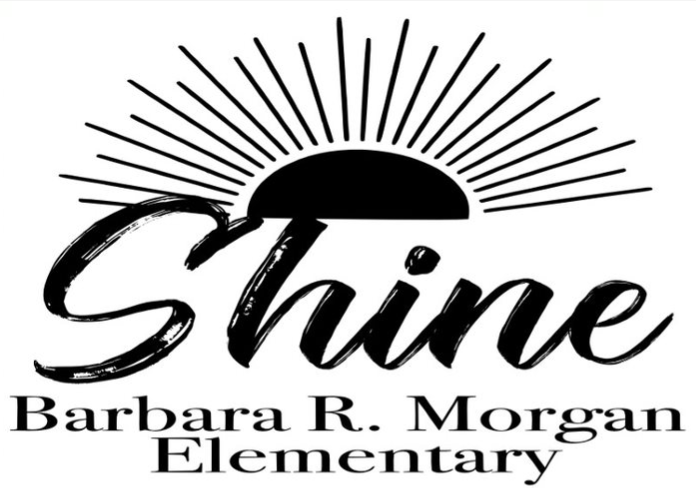 If you know your family won't be returning to BRMES next fall, please email me that information so we do not place your child into a new classroom. 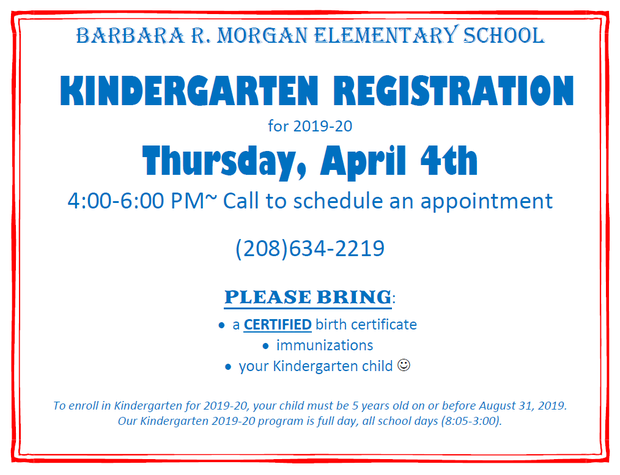 Please help spread the word that our 19-20 Kindergarten registration is set for April 4th from 4:00-6:00. Families are encouraged to call and schedule an appointment at 634-2219. Any additional nominees can be emailed to: brmespta125@gmail.com by April 3, 2019. 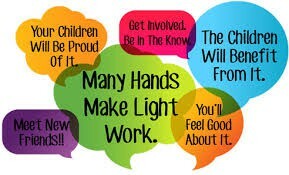 Check out the great volunteer opportunities below! Help us shower our teachers and staff with love and gratitude during teacher and staff appreciation week! 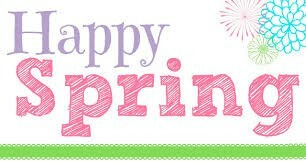 Look for emails in April with the opportunity to donate snacks and other items during the week. 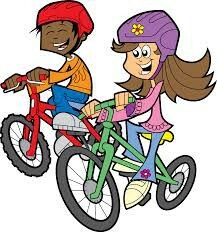 Students, meet at the post office at 7:45 AM with your bike and helmet ready to ride to school with our awesome principal, Mrs. Berg, along the safe bike route. 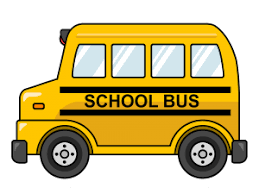 Parents are invited to ride with their student or volunteer as safety monitors along the route. 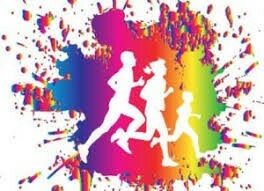 This year the color run will be combined with our annual field day. 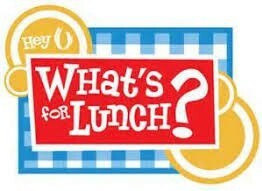 Grades 3-5 will run in the morning and grades K-2 will run in the afternoon. We always need parents to help us spray the kids with color at this FUN event. 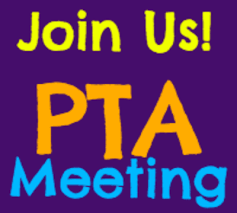 Click on the link above to visit the BRMES PTA facebook page where you will find lots of great information about our school, fun photos, and local activities for kids. 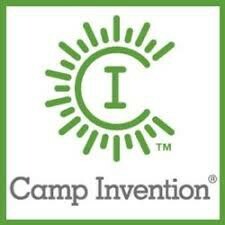 Camp Invention® is coming to BRMES June 17-21 from 9:00-3:30! Registration is filling up. The full price for the five days of camp is $220. Secure your spot today and save $25 with promo code INNOVATE25. Offer expires March 22nd. We are still looking for middle school students (going into grades 7-9) or high school students (going into grades 10-12) to apply for leaders-in-training or leadership positions. 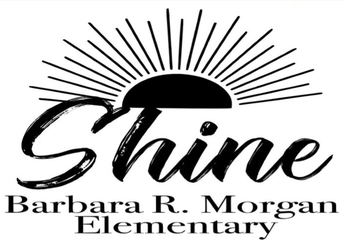 If you know any kids looking to fill up a week of summer, refer them to Mrs. Berg (vberg@mdsd.org). 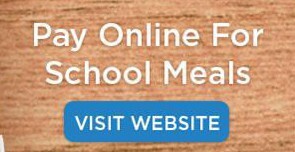 Sign up for this free program to tracks your child's cafeteria activity and set up notifications of your balance. All families are encouraged to apply. No tax statements are required. 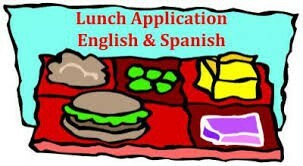 It is fast and easy and could help our school get continued resources/grant funds. 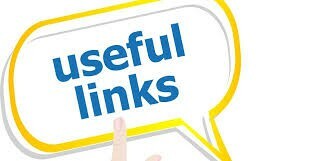 Please notify our office if you wish to be taken off of this newsletter list or have an additional email address to be added.